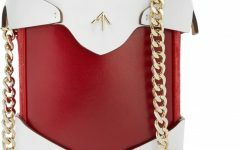 It was one of those bags worthy of a mention for the year- end 2015, and it was only a matter of time before a celebrity carried it. 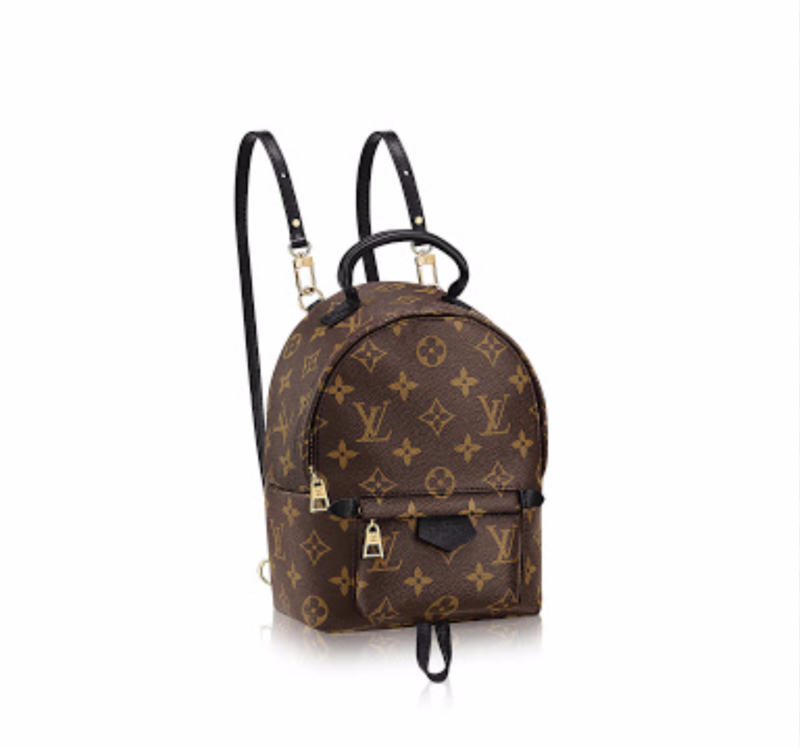 The Louis Vuitton Palm Springs Backpack has star power. 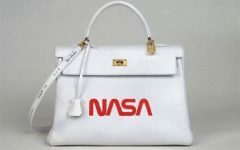 True enough, Kylie Jenner was seen with the medium version. 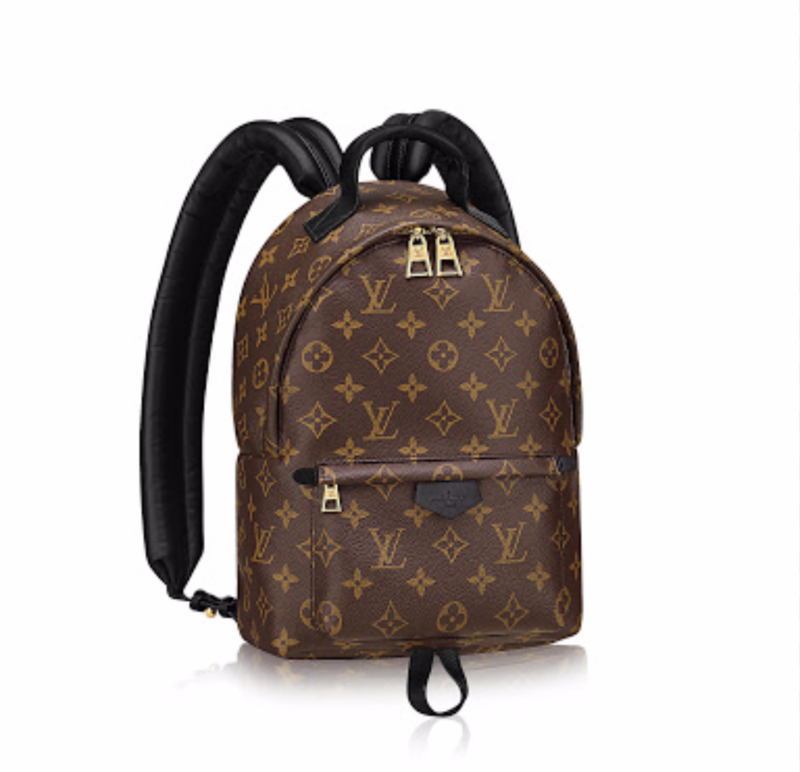 The LV backpack redesigned by Nicolas Ghesquiere earns my 2 thumbs up because he decided to work with black leather (vs. vachetta) to give the bag more “longevity” in terms of its appearance over time. No more issues with darkening patina, which is something many bag lovers dislike. The medium size of this bag does have more room for your things, but if you ask me, I’d without question go for the smaller one– the mini. I love the mini backpack because the straps can be repositioned so that the backpack becomes a shoulder/ crossbody bag. Visit your neighborhood LV boutiques or online at louisvuitton.com. Do be very careful when buying LV bags and buy only thru the official online website indicated above or through official LV boutiques.